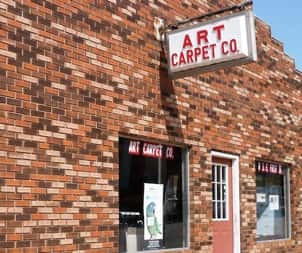 When it comes to choosing a carpet, there are five common types of carpeting: nylon, olefin, polyester, acrylic and wool. Each have their own benefits, and some are used more commonly than others. 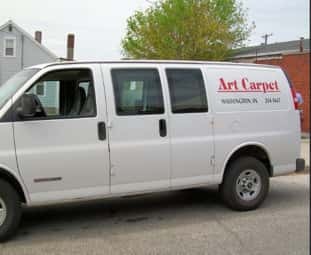 For example, nylon carpeting is very common while acrylic carpeting is more of a rarity, but both have their own ways of appealing to homeowners. Nylon carpeting is durable, and during manufacturing, it can be dyed different colours. Olefin is best for outdoors because it is less likely to fade and is resistant to mold and mildew. Polyester and acrylic carpeting are less expensive alternatives to other fibres, and acrylic carpeting mimics the look of expensive yet luxurious wool. Sunlight can fade most kinds of carpeting, so keep that in mind when choosing carpeting over other materials. If you are unconvinced by a single fiber type, different materials can be blended to make the most of your carpeting. It may be wise to consult an expert if you choose to blend.